Whoever said Christmas was the only holiday designers could sell seasonal merchandise for? 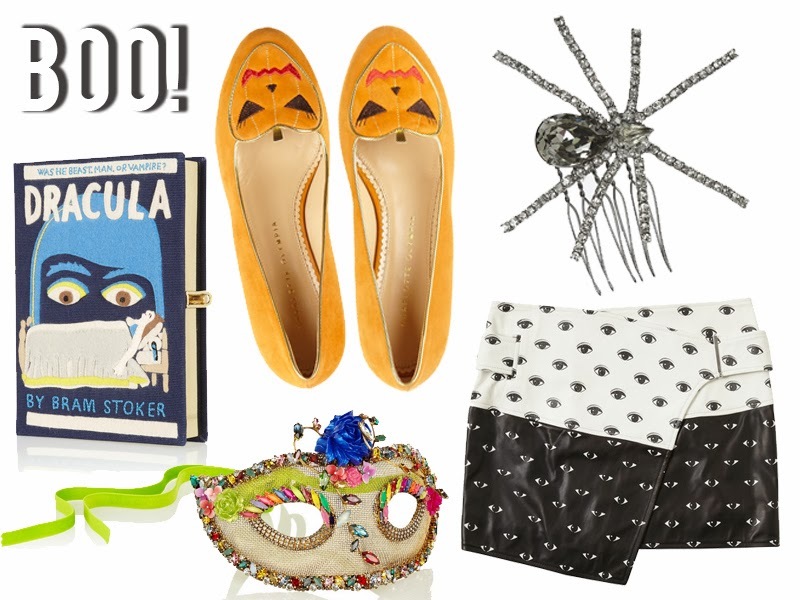 This year, plenty of designers are delivering up delightful treats for Halloween! Splurge on these Halloween-themed pieces and perfect costume accessories if you dare!